Regardless of your allegiance, the Summer transfer window is a time of optimism for any fan. For West Ham, the upcoming window comes on the back of a club-record Premier League points tally of 62 points with European football confirmed courtesy of Manchester United’s F.A. Cup triumph as well as the small matter of the much hyped move to the 60,000 capacity Olympic Stadium. Talk of later has further inspired excitement with a rumoured transfer kitty of £60 million available to Slaven Bilic. Indeed, following the fantastic recruitment policy of the club last summer – which saw the likes of Dimitri Payet, Michail Antonio and Manuel Lanzini sign – Bilic & Co have the opportunity to continue their good work over the next few months. Should they succeed, the strength of the squad might possibly be the greatest (in terms of quality in depth) the club has ever had in the lifetime of fans like myself and it would not be too surprising if some fans identified it as the greatest in the club’s history. However, there is a fair degree of work still to do with several players being required to bolster a team depleted by departing loan players, the possibility of a prolonged European campaign and the more general needs of a team preparing for a new season, all of which will be broken down by position. The most immediate and universally recognised need for West Ham is in the striker department. Anybody watching the final game of the season against Stoke would have seen how costly the absence of a clinical finisher was. As good as Diafra Sakho and Andy Carroll have been at times, they have both been plagued by injuries and neither have exactly looked capable of being the 20+ goal-scoring striker the club crave so much. The recently rejected £31 million bid for Lyon’s Alexandre Lacazette is an indication that the majority of the budget will be spent on luring in a top-class forward. 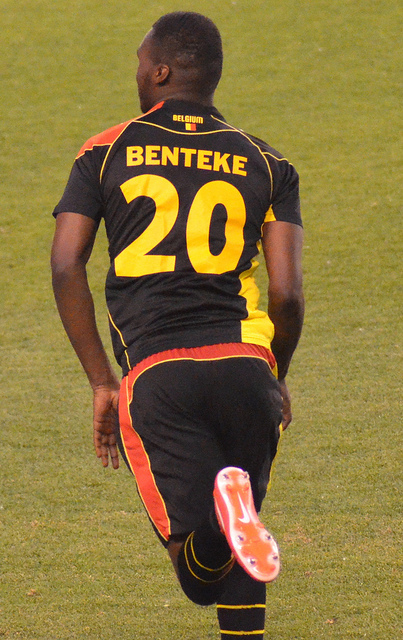 Michy Batshuayi (Marseille), Christian Benteke (Liverpool), Wilfried Bony (Manchester City) and the more ridiculous rumour of Jamie Vardy (Leicester City) have all been linked and they would all most likely demand in excess of £25+ million. Emmanuel Emenike is not expected to remain at the club following a disappointing loan spell and the once promising Elliot Lee has already left. The versatile Enner Valencia could also find himself on his way out. This would leave West Ham with only two recognised strikers meaning Bilic might be looking to bring in another attacking player alongside the expected marquee signing. A bid for Callum Wilson (Bournemouth) has apparently been rejected and Simone Zaza (Juventus) continues to be linked, but I would personally like to see a move for a player like Ayoze Perez (Newcastle). The second area most in need of an injection of cash is on the wings. Victor Moses (who faded as the season progressed) is not expected to extend his loan spell and this could become a further area of concern if Valencia is actually sold. Payet has been deployed on the left for a large portion of the season and his link-up with Aaron Cresswell has been exceptional, yet his talents and performances suggest he would be far more effective if given a free role in the attacking centre. Various sources have reported on the signing of Gokhan Tore (Besiktas) and it is good to see Bilic exploiting his links with his former club. Matt Ritchie (Bournemouth) was the second player in a double swoop on Bournemouth and I have been an admirer ever since his days at Swindon under Paolo Di Canio. He enjoyed a great debut Premier League season (including that belter against Sunderland) and if Tore is brought in at his £12 million valuation, the club will be priced out of a move for the Scotland international. I would expect West Ham to try and sign a second winger, but in all likelihood this would depend on who leaves the club and what kind of fee is received for them. 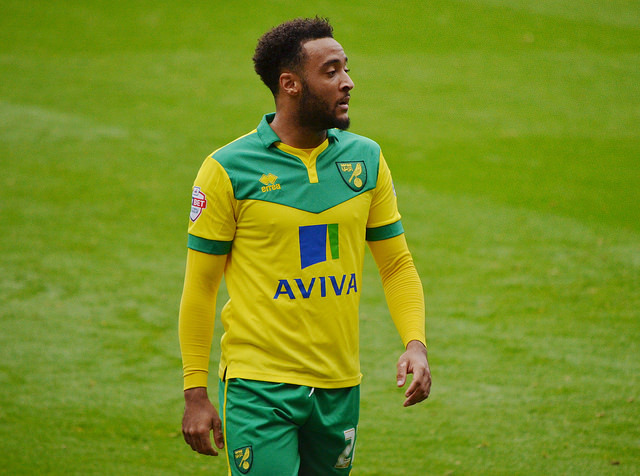 It would not be too surprising to see us linked with Andros Townsend (Newcastle) and Nathan Redmond (Norwich) given their respective relegations. However, the deal for Tore would a great addition and this will hopefully be wrapped up before Euro 2016. 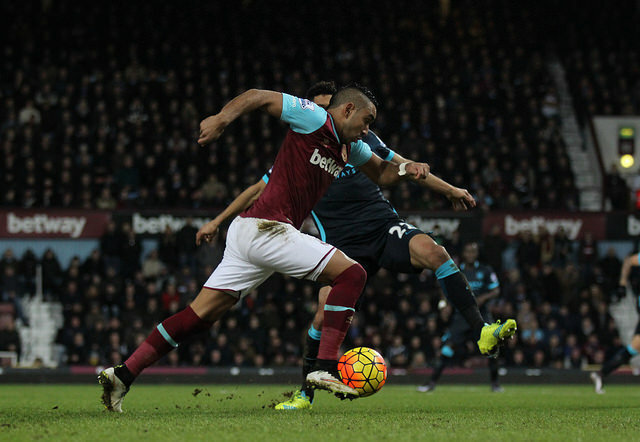 Antonio’s performances over the season earned him runner-up in the club’s annual Hammer of the Year, but this was not based on his performances as a temporary right-back. Despite some initially respectable performances as a defender, it became more and more apparent that the former Nottingham Forest man was a fish out of water. James Tomkins also did a great job at the beginning of the season, but Bilic seems reluctant to establish him as the first choice. Additionally, the arrival of Sam Byram in January was touted as a signing for the future. In my opinion, his performances for Leeds and a strong debut against Manchester City warrant a chance for the 22 year old to establish himself in the team. Nevertheless, it is unlikely that the club will be looking to invest a huge amount in another right-back if it is Bilic’s intention to eventually deploy Byram in the position. Serge Aurier (PSG) established himself in the PSG team before slanderous comments towards his team mates and manager saw him suspended and forced to train with the reserves upon his return. Given these circumstances, Aurier would likely be allowed to leave on the cheap and this might create a fair degree of competition for his signature with Arsenal rumoured to be keeping tabs. 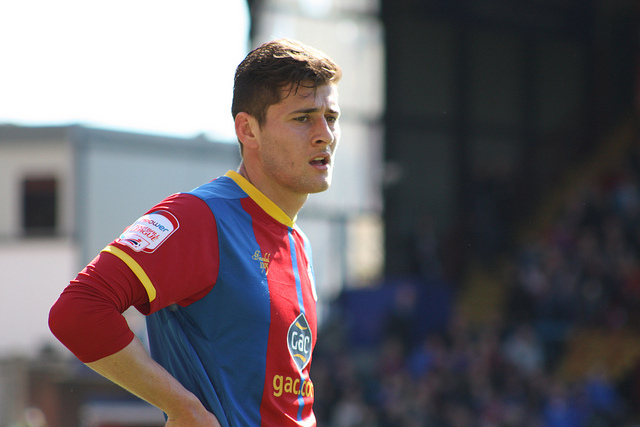 Joel Ward (Crystal Palace) is a player that impresses me, but I cannot imagine Palace would be interested selling. Links with Ligue One pair, Gregory Van der Wiel (PSG) and Rafael (Lyon) seem more plausible and tick the box for experience. Any other activity in the transfer window will depend on who is sold. The outgoing Alex Song might also mean a central midfielder is needed and if James Tomkins does end up leaving the club, another centre back might be a necessity unless Bilic is willing to take a chance on the returning Reece Burke. All in all, this transfer window promises to hugely exciting for West Ham and by the time it comes to a close, expect the squad to be significantly stronger than it has been for some time with the hope being it can continue the upward trajectory of the club with a yet another successful period of recruitment. West Hams, which out of the mentioned names would you like to see most next season? Let us know in the comments below!